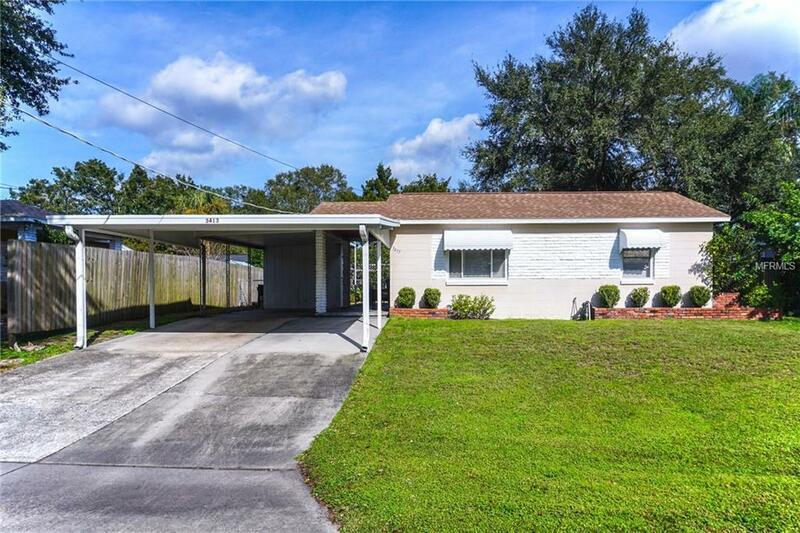 Perfectly lovely and quaint 2 bedroom, 1 bathroom Florida-style home on a beautifully maintained yard in South Tampa. Quality updates with wood flooring and ceramic tile, new kitchen and bathroom. Newer roof and HVAC as well as new hot water heater. Nice shed in back and covered parking for two cars plus driveway parking. Just minutes from Bayshore, Gandy Bridge and MacDill AFB. Such a great home for a fantastic price!